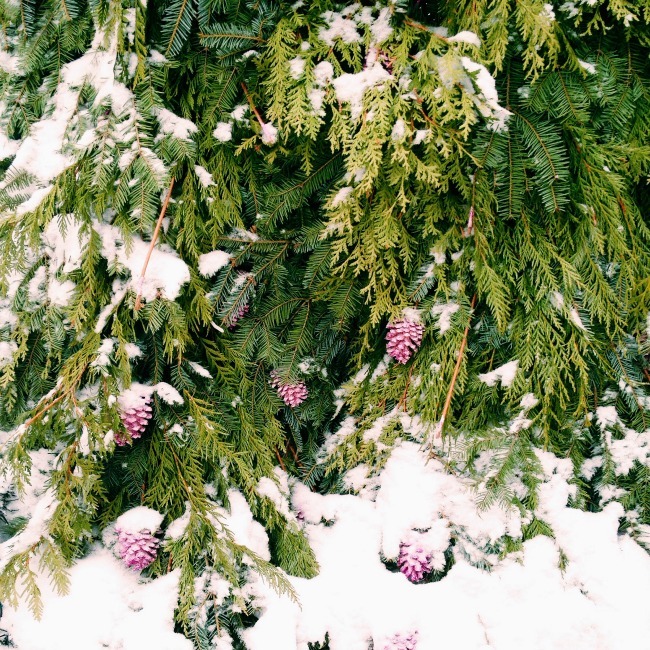 5 Ways To Stay Happy In The Winter | La Petite Noob | A Toronto-Based Fashion and Lifestyle Blog. Thank you for this! I hate winter and always have such a horrible time during this season. What I struggle with the most is the fact that it gets dark so early, and it feels like my days are unproductive and short. It's probably time for me to break the cycle as well. Oh Ada - I feel your pain! The lack of daylight really affects me in the Winter! Let me know how you break the cycle! Great post! I love the beauty of winter and the fashion- boots, layers, and scarves, but I do inevitably get the "winter blues" during this season. This has a lot to do with the fact that I'm up and at work before the sun has completely risen and by the time I get home there is only an hour or so of sunlight left. Taking a vitamin D supplement has helped me, and I always try to spend as much of weekends outdoors as possible. Great idea - I'm going to start taking a vitamin D supplement as well! Winter is just a hard time!